Curo helps your team get work done right the first time. Despite the near constant evolution of technology, the workplace has never been more chaotic. All the different modes of communications and devices present daily challenges for managers and employees to stay on the same page – who’s doing what, how and when. 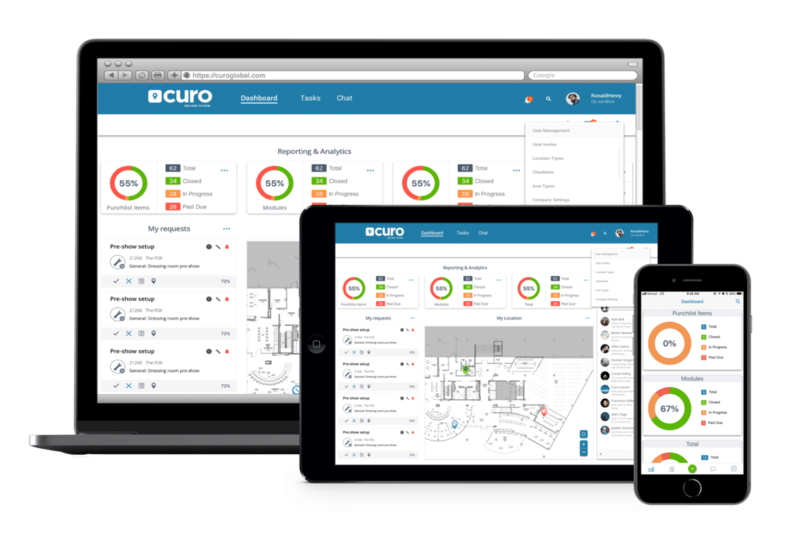 Curo’s mobile workforce management identifies and prioritizes exactly where the work is, delegates to the right people and shows how it to get it done right, the first time.